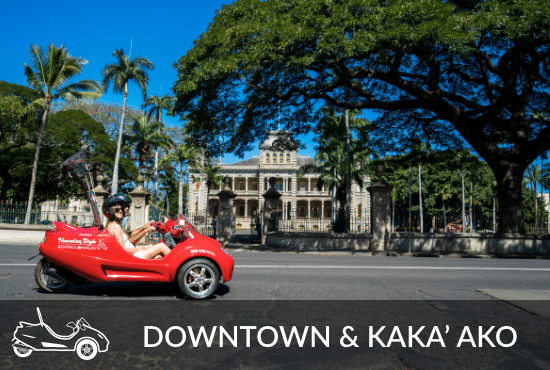 The Most Fun Way to See Honolulu! The Scoot Coupe is sleek, elegant, practical and just plain fun, It’s simply the coolest moped you’ll ever use! Only a car license is required to rent a Scoot Coupe. It is the only two person moped in Hawaii. Passengers must be at least 7 years old. 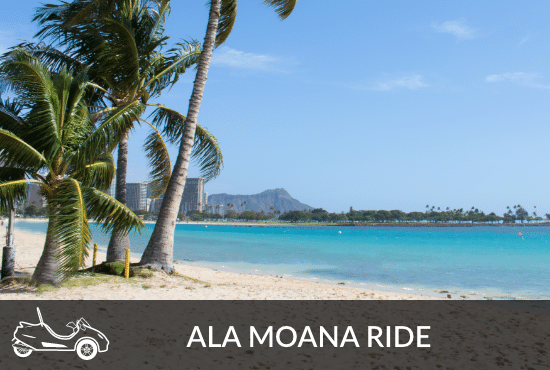 Designed only for riding in Honolulu. 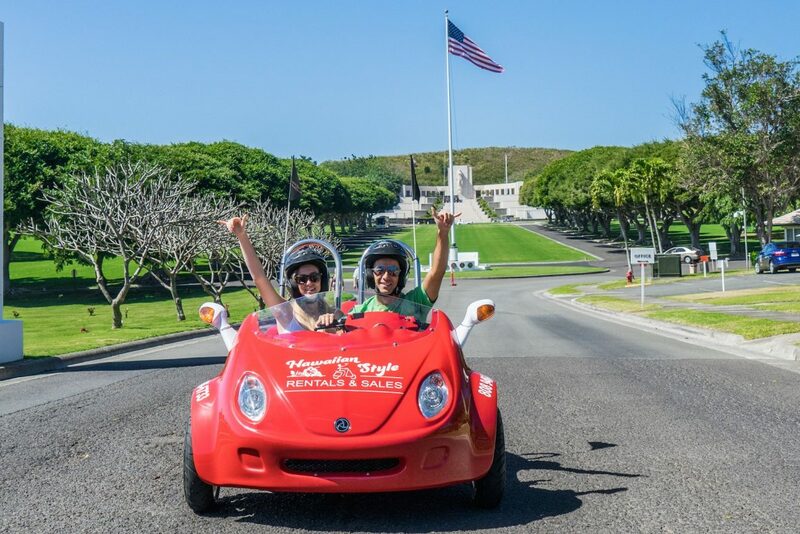 The Scoot Coupe is great for riding around Diamond Head, up towards Manoa Falls, down into the Punchbowl Cemetery, Downtown Honolulu, Kaka’ako, Magic Island and Waikiki. Equipped with an auxiliary cable and speakers so you can listen to your favorite music while turning heads at every corner. 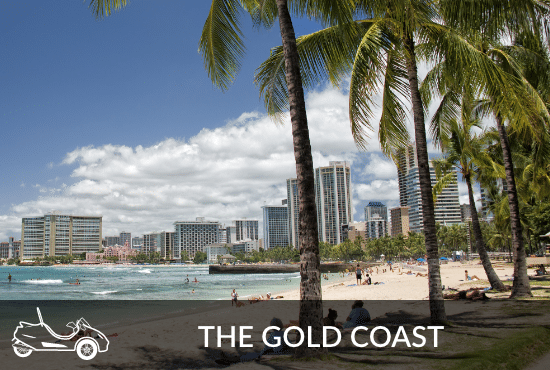 Our trained staff is dedicated to ensuring that you have a great rental experience in Oahu. The rental includes helmets, a lock, a custom tour map, coverage and gas. 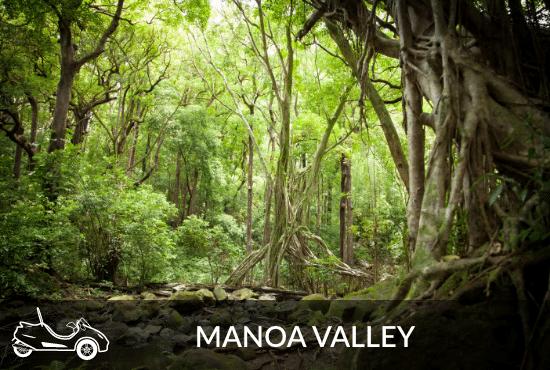 There is so much to see and we will help you find the best ride for your needs. 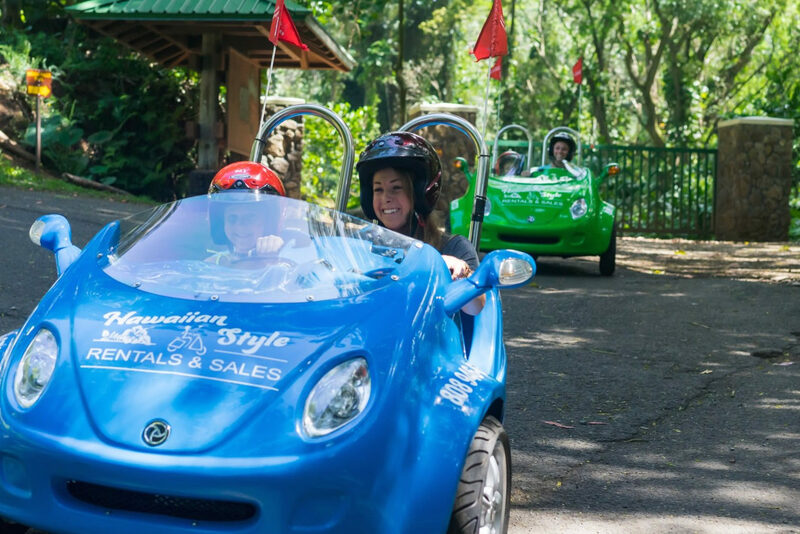 Hawaii truly is better on three wheels! 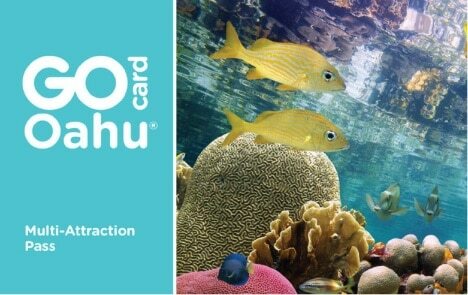 Oahu’s premier Attraction Card that connects you with over 30 destinations on this magical island. 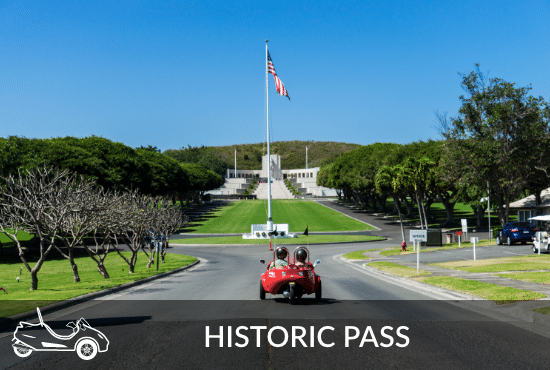 If you have a card, click here to learn how to use this pass with our rentals. If you don’t have a card, you can learn more at the Smart Destinations website. 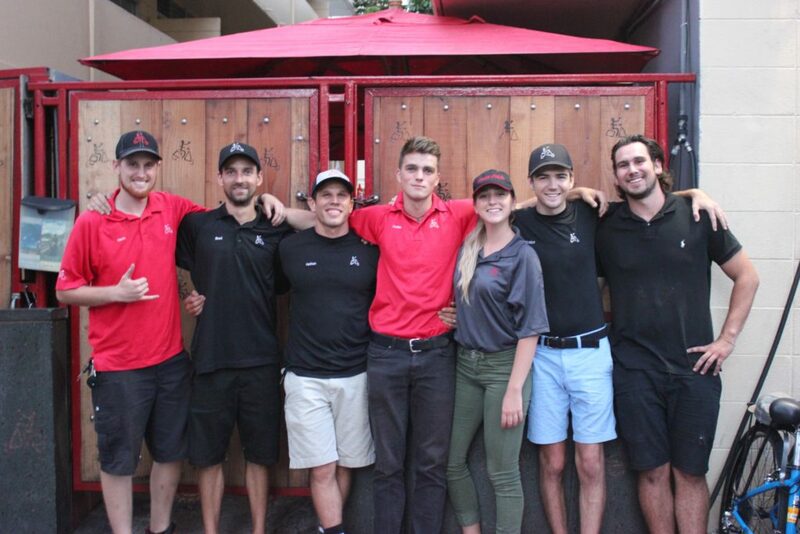 We have an exceptional team here at Hawaiian Style Rentals and Sales. Our service is top-notch because we like our jobs and we like our customers. You will not be disappointed by our premium customer support. 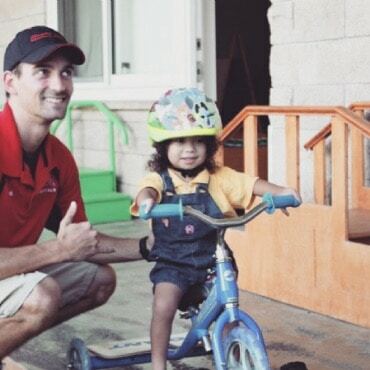 Whether it’s your first time on a bike or your 500th time, we will meet your needs. Learn more. 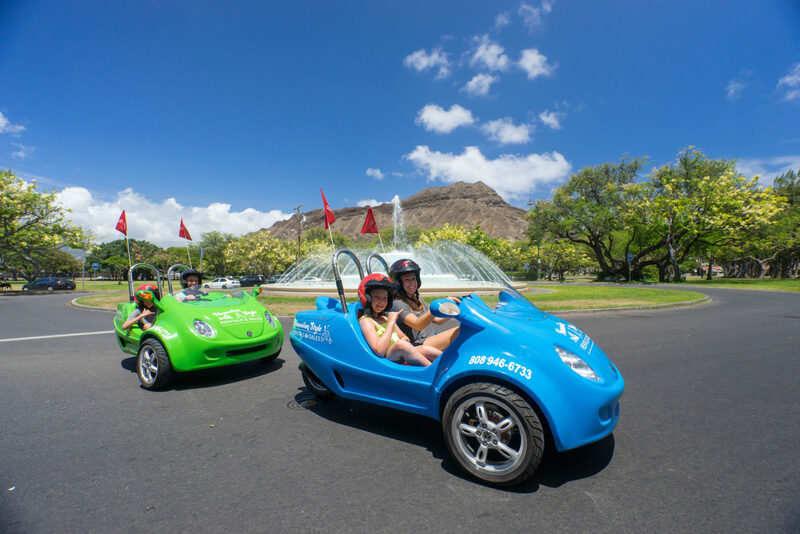 Hawaiian Style Rentals & Sales and PACT Hawaii have teamed up to motivate the kids. 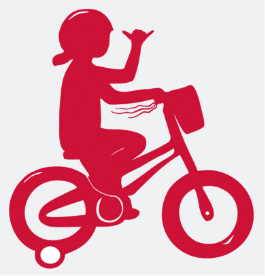 Each quarter the staff at PACT will choose a deserving child from their afternoon program to receive a bicycle from Hawaiian Style Rentals & Sales. Learn more.